Devil’s Garden PK Fire 9-18 raises potassium and phosphorus levels during flowering. 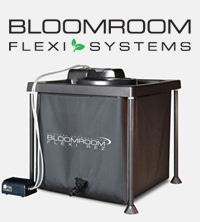 Both phosphorus and potassium are required for the enzymatic synthesis of terpenes in fruits. 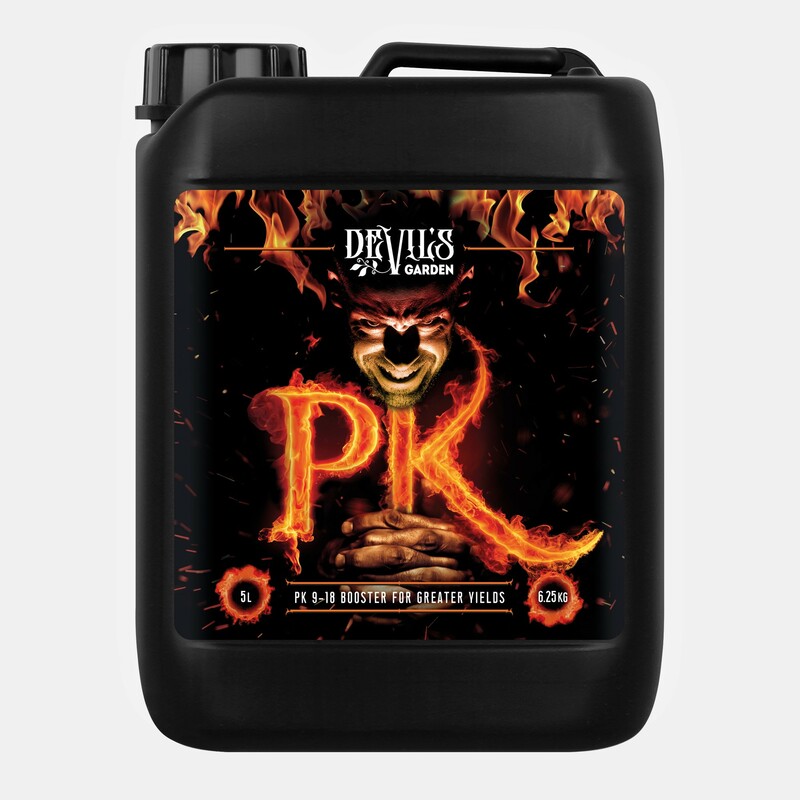 Devil’s Garden have created ultra-pure PK Fire 9-18; we do not add any of the contaminating elements found in other PK products, and we use the most ultra-pure water found in any fertilizer. 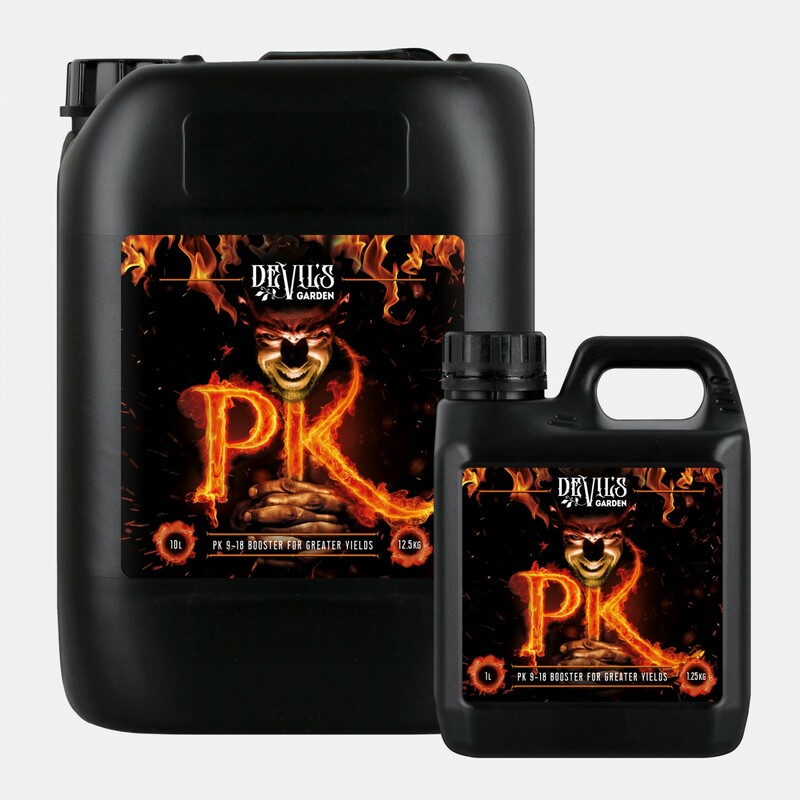 PK Fire 9-18 contains polymerised phosphates, which will supply phosphorus over a number of days. Polymerised phosphates are additionally useful as they minimise calcium lock out. 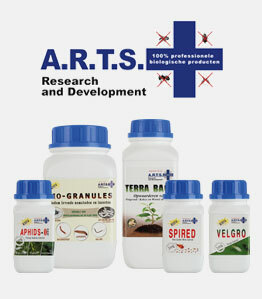 All these benefits are absent from the majority of other PK products, which deliver potassium and phosphate as an inferior basic ionic salt solution (potassium phosphate).